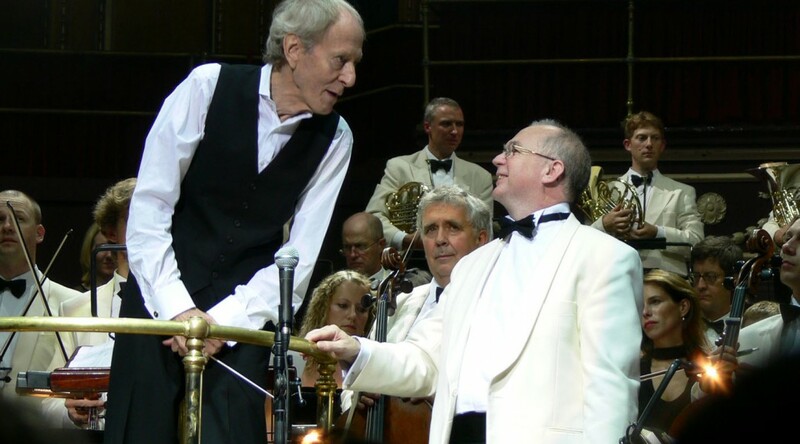 In 2006 I shared the podium at the Royal Albert Hall with the legendary John Barry in a concert of his music. We first met the night before and went out for dinner. We got on like a house on fire! A treasured memory. Next PostBack to the piano! Ennio Morricone’s masterful piece ‘Gabriel’s Oboe’ is one of the most beautiful melodies and, in my opinion, your recording conducting the Prague Philharmonic is the best, even better than the composer’s. However, a large amount of credit lies with your oboist whose rendition of the piece makes it stand out above all other recordings. Unfortunately his or her name is not written or mentioned anywhere. 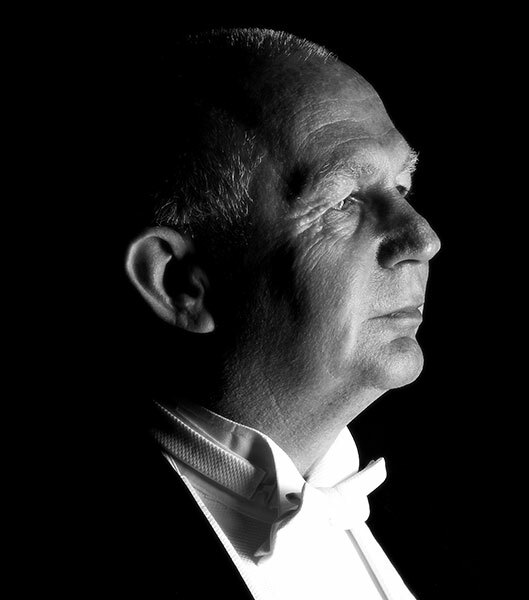 Perhaps you would be kind enough to let me know who he or she is and I will pass it on to Classic fm for a mention next time they play your CD. Dear Stewart, thank you for your message and for your appreciation. The recording was probably made in the late 1990s so it’s going to be difficult to find out the oboist’s name. However I am recording again in Prague next weekend and I will endeavour to find out. Either way I will let you know. All best wishes.